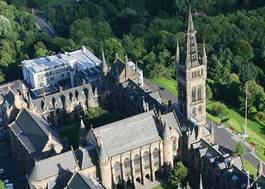 Study Economic & Social History/History (SocSci) at University of Glasgow - Which? **ECONOMIC & SOCIAL HISTORY**: - Economic and social history is the study of the way societies change in their economic activities and social organisation. It is concerned with how people in the past lived and worked, and how this has affected the development of today’s world. It is possible to do this degree together with a language, including a year abroad. **HISTORY**: - The study of history is the study of change and continuity in human society through time. 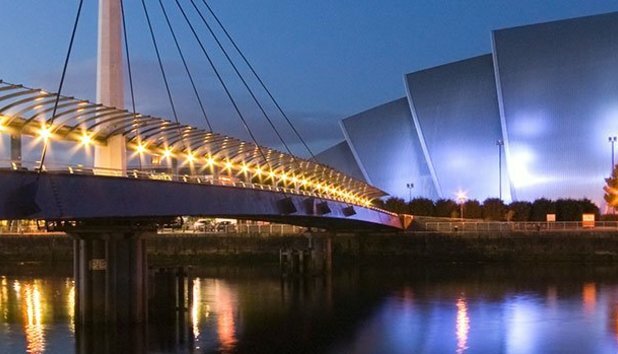 In this wide-ranging programme you will learn different approaches to studying the past as a way of understanding the present in its political, economic, ideological, social and cultural sense. History hosts the Centre for Gender History which works closely with external organisations in the field of women’s and gender issues. 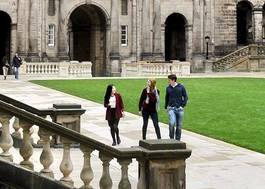 You’ll be able to take courses offered by members of the Scottish Centre for War Studies which offers expertise in war and conflict from medieval times to the present day.